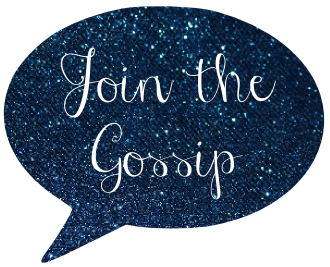 Join The Gossip: We'll Miss You Rue! 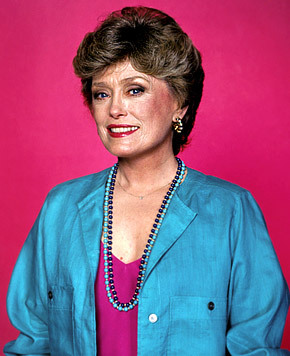 while i don't think SATC is a rip off of golden girls, i do see the similiarities and blanche was DEFinitely the cougar before cougars became cool. may she RIP and be always remembered! i loved her character in the Golden girls! It's so sad :( She was my favorite Golden Girl - I used to watch that show with my grandma all the time. I used to watch Golden Girls with my mother when I was younger. Rue was my fave Golden Girl. So sad to hear about her passing. RIP. I also love Golden Girls! May she rest in peace. Beautiful post. Very nice tribute! I definetly remember Golen Girl from back in the days!